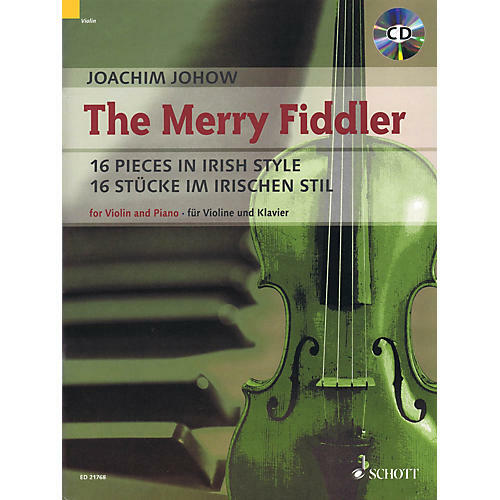 A collection of character pieces, taking up the merry tradition established by Irish fiddlers playing in pubs and at festivals. Full of catchy rhythmic dances and wistful airs, the edition comes with a play-along CD and piano accompaniment, so the pieces are suitable for music lessons or just for music-making at home. Thanks to the included chords, guitar or accordion accompaniment is possible as well.